Wood Cleaner & Conditioner cleans, conditions, and revitalizes wood surfaces, creating a long-lasting luster. Gently and easily removes surface dust, fingerprints, and grime to conceal surface scratches making wood look revitalized. 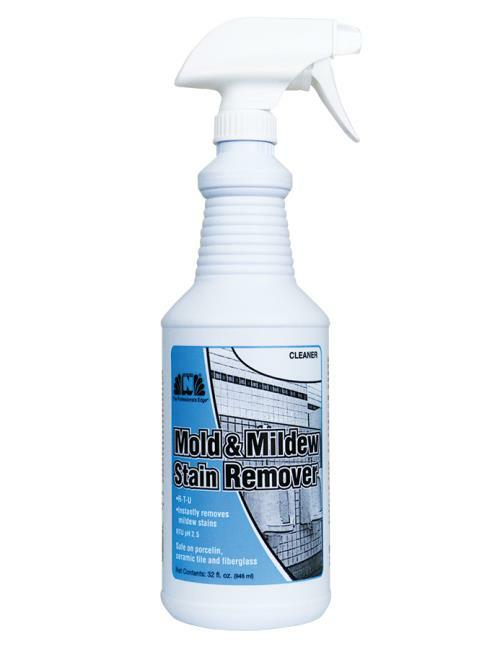 Provides high-speed, streak-free cleaning on wood, laminate, and wood veneer finishes. DIRECTIONS: NOT FOR USE ON FLOORS. Apply Wood Cleaner & Conditioner to a soft cloth and apply to wood, wiping with the grain. Allow to fully dry before touching. Quarts – 32 WCC / 6 cs. Wood Cleaner & Conditioner is Made in the USA.